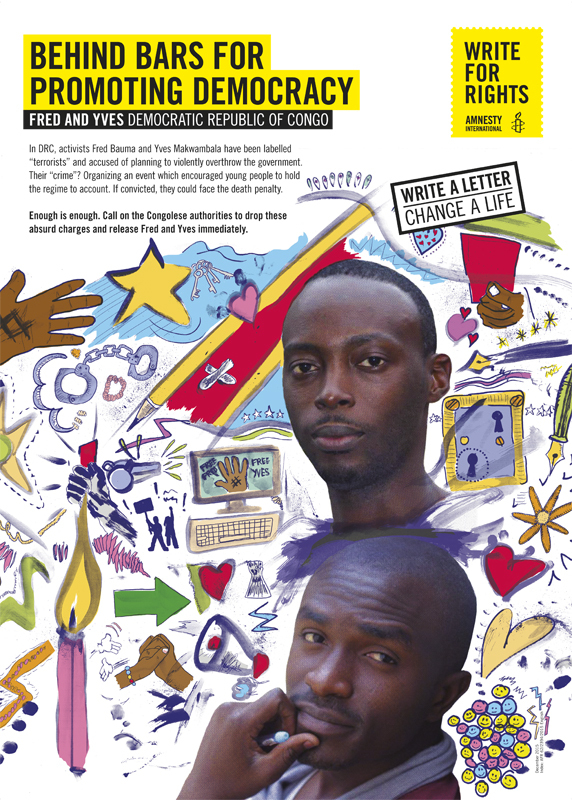 Nick Chaffe was honoured to be asked to work with Amnesty International on their annual 'Write for Rights' campaign. 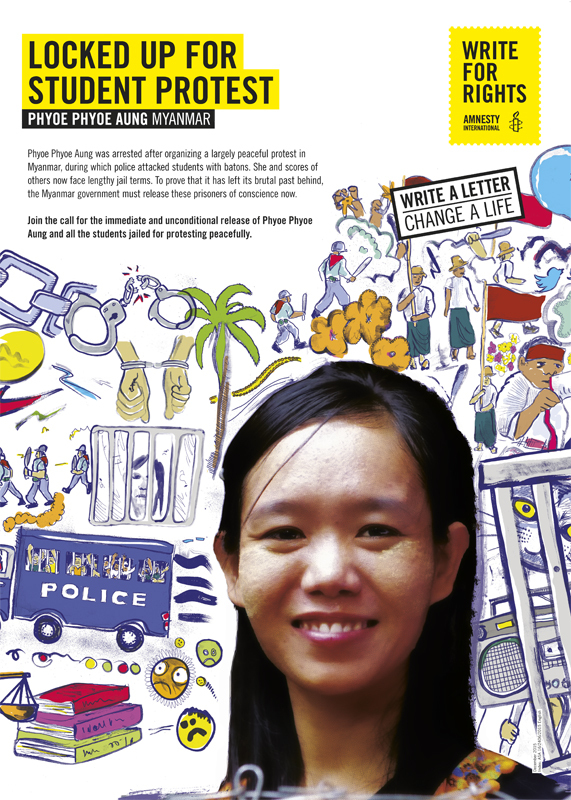 Nick was asked to produce twelve illustrations representing cases of human rights abuses from around the world. 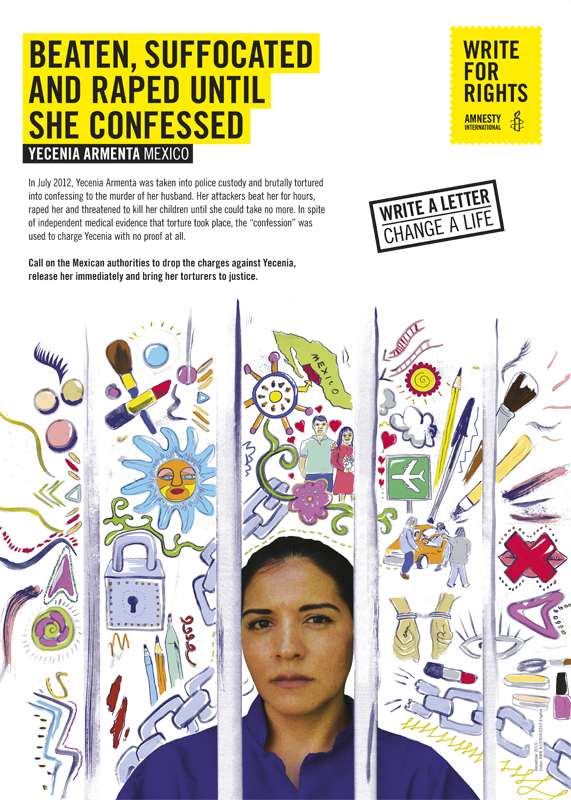 Each artwork was designed to tell the stories of people's suffering and encourage Amnesty's supporters to write to them and their respective governments for action. Nick's powerful imagery has been used across online, print and outdoor campaigns across the globe. To see more of Nick’s work, click here. Nick Chaffe is represented by Meiklejohn. 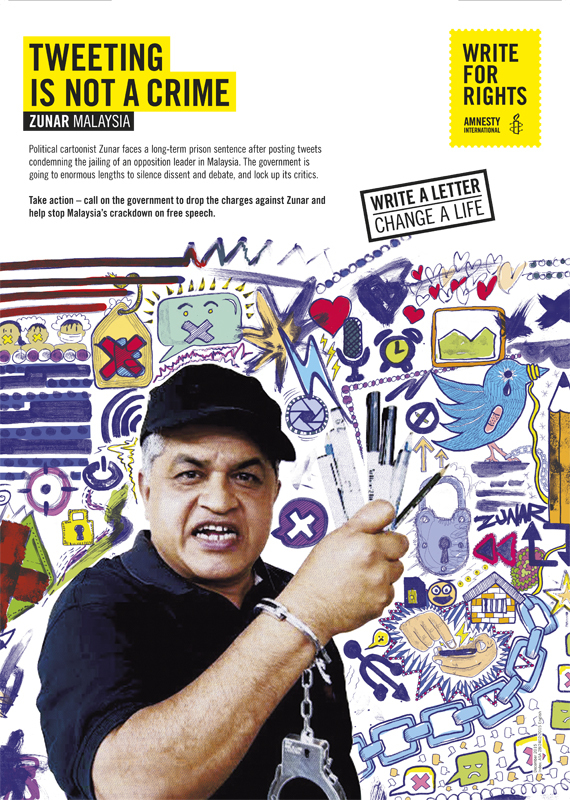 Published on 1 December 2015.